When creating a website in Omaha, SEO is critical to reach your audience. Search engine optimization is what you need to do to make sure that your website is visible in search results. There is an algorithm used by search engines that essentially rank your website and determine where it will be found on search results. Keywords are a major component of the ranking, but there are a number of other factors, such as overall content, website organization and proper link usage. Understanding SEO is critical if you want your website to be successful. When you are inputting information on your website, you will see different areas for metadata and you want to take advantage of these. Your meta description should be specific, unique and utilize your primary keyword. Your meta keywords are not as important, but can still help with you format them properly and relate them specifically to the content of the page. When you have a website in Omaha, SEO strategies can be bad or good. Some strategies that search engines often penalize include purchasing links to have your website links on other pages around the Internet and stuffing your content with keywords. Search engines want to see quality over quantity with their modern algorithms. Another factor that could hurt your website is a poor user experience. Keep ads to a minimum, make sure your website is easy to navigate and ensure fast loading times. Search engines want content that is descriptive, clear and high in quality. Your website should be authoritative and offer users a positive experience. Lastly, your website needs to perform well and deliver on its promises. Essentially, if you put quality first, you are enhancing your SEO efforts naturally. 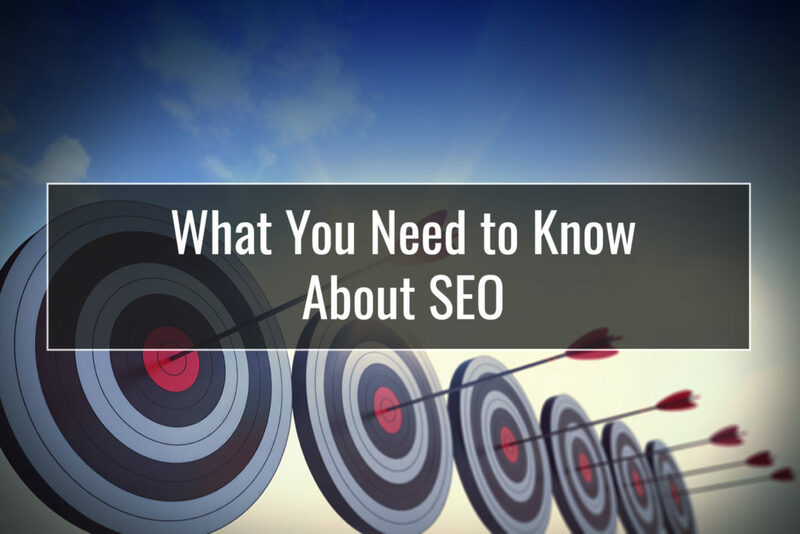 When it comes to Omaha SEO, you have to know what you want to get out of your website. Do you want to sell products and services? Are you providing information? What can your website lend to your brand? Remember that your website is a part of your business identity so it has to support your brand and convey the right message. If you expect good search engine ranking, you have to make sure that your website has a clear purpose. If you have a website in Omaha, SEO should be extended to the associated social media pages too. For example, if you write a blog on your website with the keyword “Persian cat care” you want to bring this keyword over to your social media pages when you share the blog that utilizes that keyword. This is referred to as multi-channel optimization and is a major component of SEO as a whole. This will also give your brand some consistency and when people start seeing certain keywords, they will associate it with your branding. As you can see, to have a successful website in Omaha, SEO is paramount. Now you have some information concerning the basics, so use these to build upon. SEO is an ever-evolving field, so it is important that you keep learning and keep tweaking your websites to best fit within the algorithms set forth by the search engines.